SD cards, micro SD cards; we recover data from all type of cards. If your card is cracked or damaged then recovering data from it, is a complex job. You need to get in touch with our Data Recovery experts for such cases. 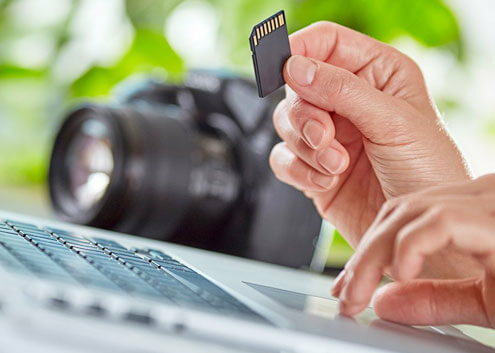 We perform data recovery from SD cards used in smartphones, digital cameras, camcorders, MP3 players etc. If your videos, photos, data stored on SD card are very important, then you should always use professional service for data recovery. Our services are trusted, quick, 100% safe & secure. The privacy of your data is guaranteed. 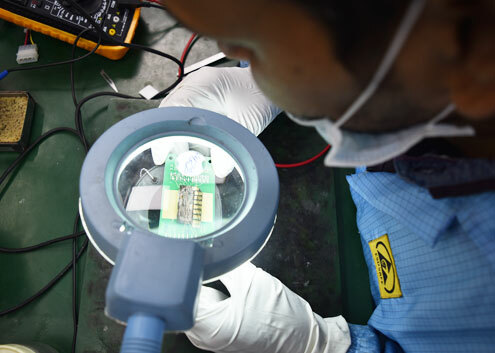 We perform our data recovery operations in highly secured certified data recovery labs. SD card condition – Detecting/Non detecting. What kind of damage is there with SD card? Download top rated SD card recovery software to recover data from SD cards. Our Photo Recovery Software can recover videos, audios from your SD cards. DIY photo recovery software is easy to install, 100% safe & secure, easy to use. The Software will not work if the card is physically broken or is cracked. Do not try to recover data by any unauthorized software. This may lead to permanent deletion of data; beyond recovery. Hassle Free - you can perform recovery at your home. By yourself. Photo Recovery Software offers photo recovery solutions from all types of storage media devices. Additionally, the software also helps repair the videos and Jpeg files. 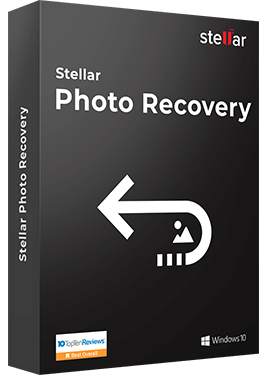 This software is available in three different variants, Photo Recovery standard, Photo Recovery Professional, Photo Recovery Premium. Do no try any random data recovery software to recover data. Also avoid showing your SD card to any non-professional data recovery center. This may further damage your data. When your SD card is physically damaged, don't try to fix it by your own. Hit & trial methods of recovering data can cause permanent data loss.